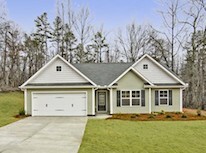 All Closing Costs Paid on these Beautiful New Homes in Jefferson, GA! 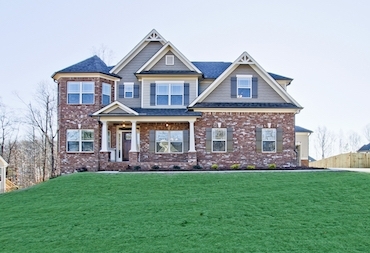 Experience a slice of small-town charm in Jackson County�s premier new construction community, The Heritage at Jefferson. 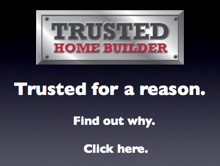 Here, 5bed/3bath, two-story homes start in just the low $300s. These 2600-square foot homes are beautiful, affordable, and located inside the Jefferson City limits! The Jefferson City School District has been a leader in primary and secondary education for decades, as well as the recipient of several state and national awards. The Heritage also offers resort-style amenities, including a swimming pool, lighted tennis courts, and playground area. 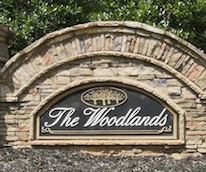 There are wooded lots, cul-de-sac lots, and home sites backing up to acres of dedicated green space. Both basement and slab home sites are offered in The Heritage, with amazing features like gourmet kitchens with granite islands, separate formal living and dining areas, and specialty hardwood flooring. 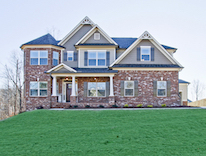 The community is close to I-85 and just a short drive to Athens, Gainesville, and Buford. 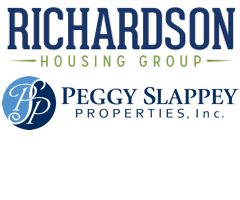 For more information call Richardson Housing Group at 770-330-5978 or 678-794-0431.